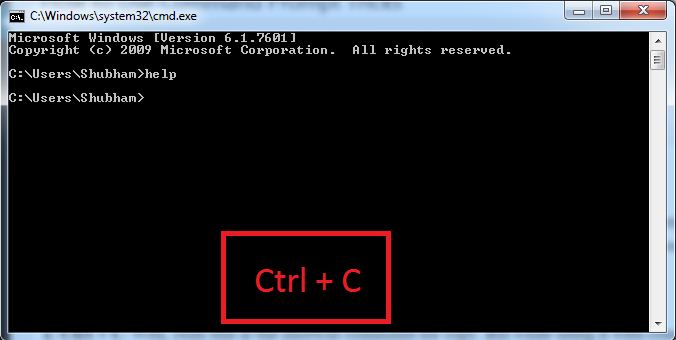 How to Use Command Prompt Tricks? 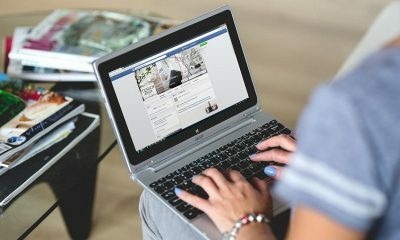 So, do you want to brag off your computer skills by showing some cool tricks to your friends? 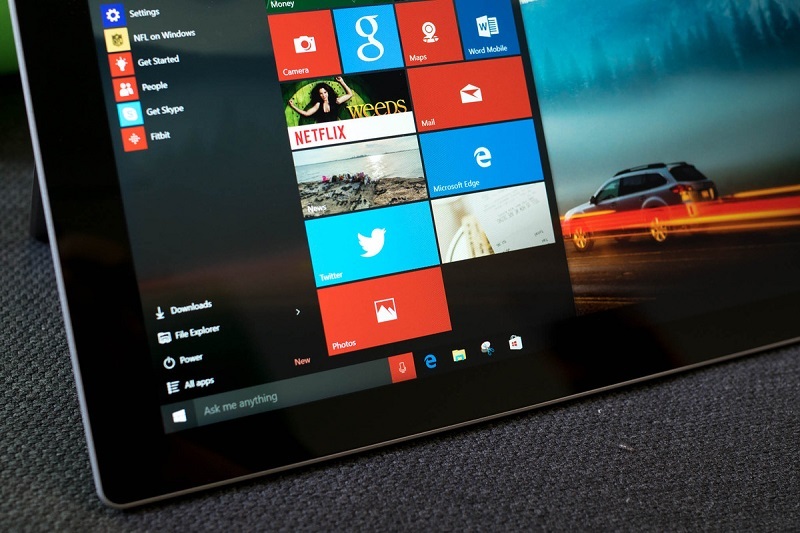 Or do you want to become a power user of Windows operating system? 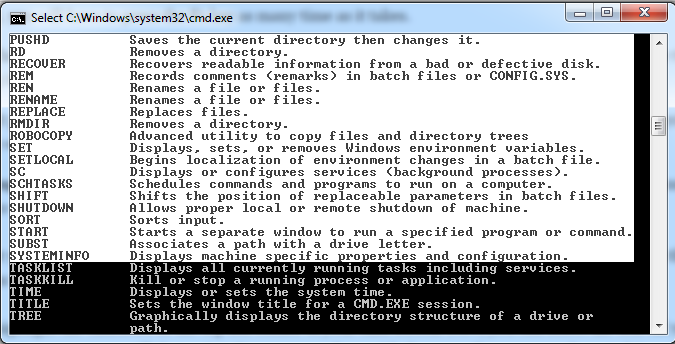 If yes, then you need to know the command prompt and its commands. 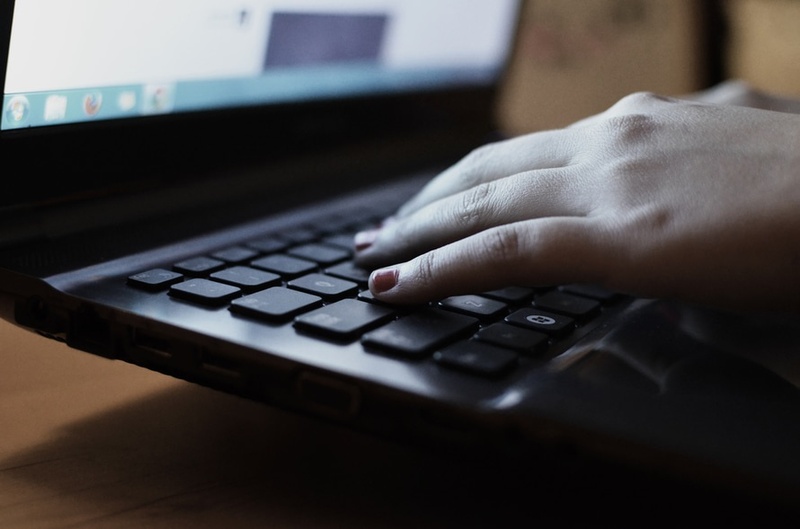 So, in this article, we will tell you how to use command prompt tricks? But before that let us first know what a command prompt is? Command prompt is a command line interpreter for Windows. 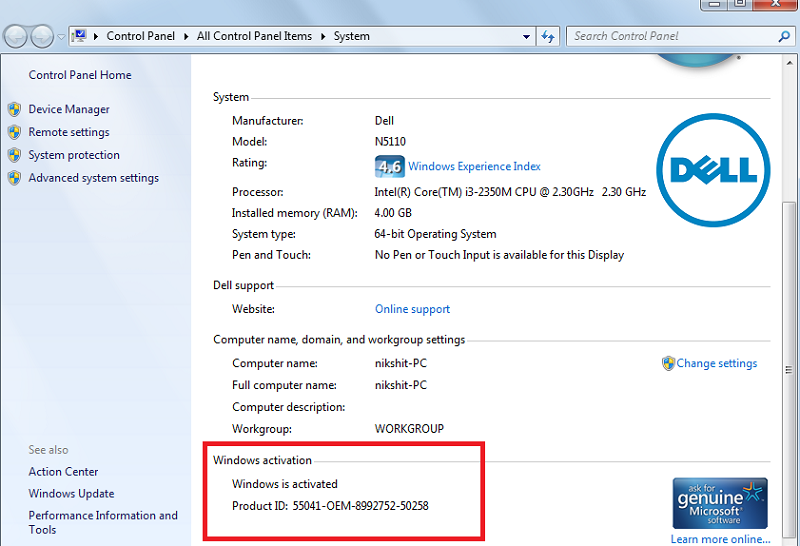 It is officially called “Windows command processor”. It is primarily used to execute commands which can help us automate some tasks, perform some administrative functions and some usual stuff. 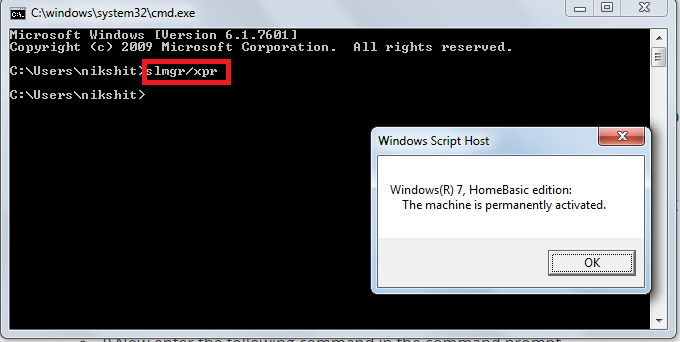 So, let's get started by exploring some of the hidden Windows command prompt tricks. 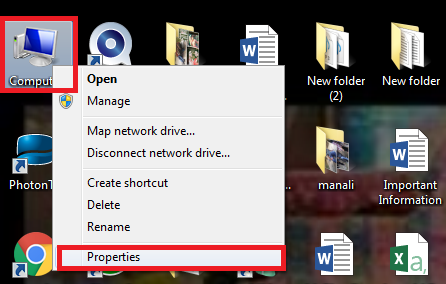 In this section, we will tell you about some cool tricks and shortcuts which you can perform using a command prompt. 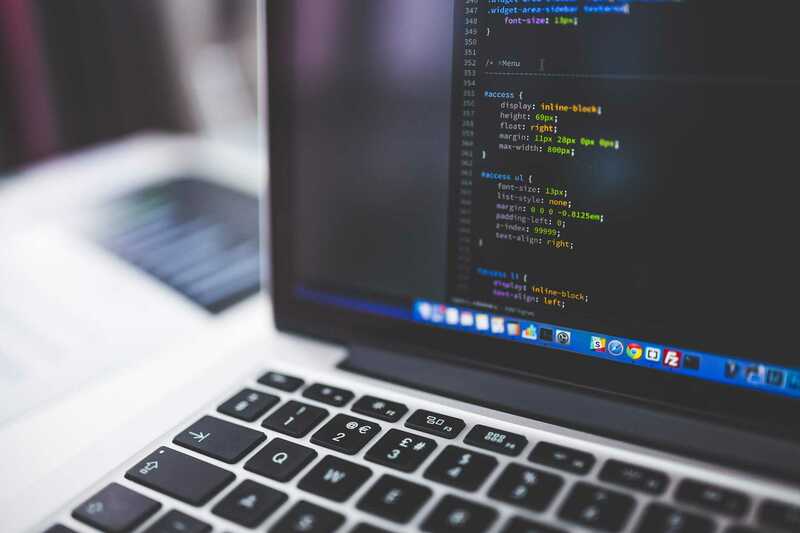 Some of them are very basic yet handy commands which can be very helpful if you intend to become a power user of command prompt by knowing some command prompt tricks and hacks. 1: Ctrl + C: Well, yeah this is the shortcut command for copy. But while using it with command prompt, it is used to abort a command. If ever a command is executing like forever and you need to stop that then this command will help you get over that. 2: Cls: It might happen that there are lots of data on your command prompt screen and you want to clear that in one go. If yes, then the “CLS” command will help you like anything. 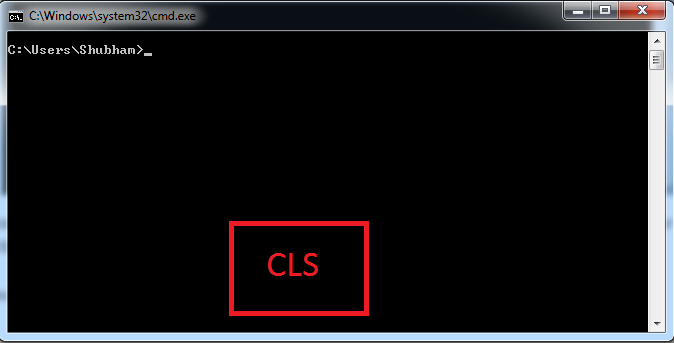 All that you require doing is to type “cls” and hit enter and the screen will be cleared. 3: Function keys: Function keys are of some great use and can save you some time while working on with command prompt. Some of the function key features are in correspondence with the arrow keys which in turn possess some of the similar functions. (i) F1: This function key will paste the last executed command to the command prompt terminal. However, there is one thing to take a note that the command will be outputted character by character. So, to get the full command, you will have to press the F1 key as many time as it takes. (ii) F3: This function key has the same function as the F1, but it enters the full command at one go rather than displaying it character by character. (iii) F5: It pastes the recently executed commands. Even F8 possess the same function as F5 though it cycles the previously executed commands. 4: Copying text from the command prompt: Ah, you find it difficult to copy some text from the command prompt terminal to your clipboard. Here we are with the solution for the same. So, all that you require doing is to right click anywhere on the command prompt screen and then click on the very first option from the menu that follows that is; you have to select the “mark” option. This will highlight the character at the top left corner of your cmd screen. However, you can place the cursor wherever you want. Now, you can select the text till you want just by dragging your mouse till that point. Once you are done with the same, then you now have to hit enter. Now, copy the text as you usually do. See, how easy was that. 5: Network Information: Want to see all your network information. CMD comes to your service and all that with just a single command. All that you need to enter is this “ipconfig /all” and see the information flowing at your screen. This is by far the most interesting cmd command. 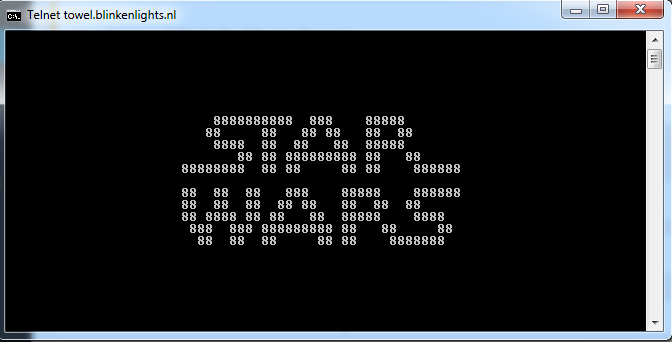 Yeah, you can watch Star Wars right at the command prompt terminal. For this, you will have to type the following command “telnet towel.blinkenlights.nl.” Also, make sure that you have your telnet feature enabled on your system and if not then you can easily do that by going to the Windows features through the control panel. 7: Creating a hotspot using command prompt. On a personal level, this is something I found very useful. 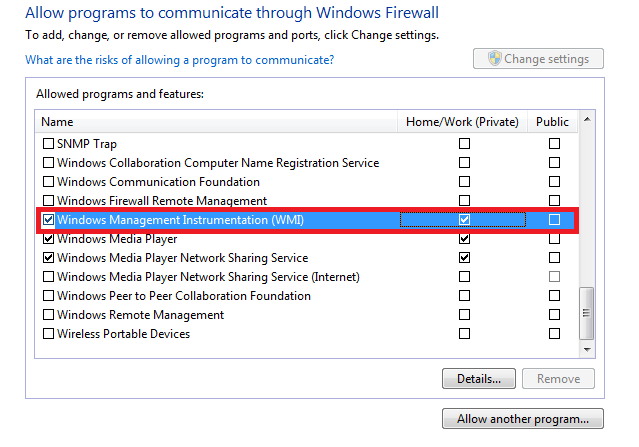 you need to create a hotspot, you can easily do it via your command prompt. All that you need to do is to follow each steps carefully and you will be done. Step #1: Open the command prompt. Make sure to open it with administrative privileges. 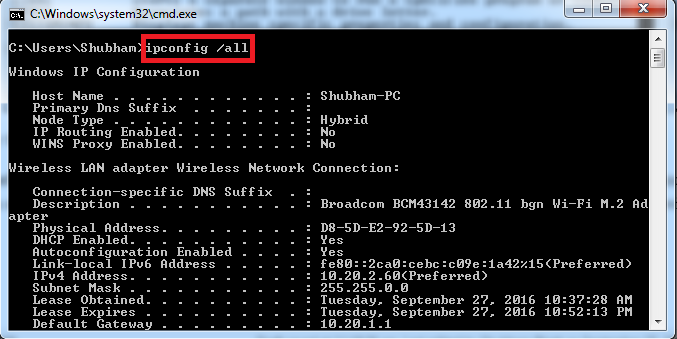 Step #2: Type the following command to see if your system supports hosted network or not. “netsh wlan show drivers“. If you see a yes next to the “Hosted network supported” section then you can proceed further. Step #3: Now type the following command: “netsh wlan set hostednetwork mode=allow ssid=Hotspotname key=password”. Set the Hotspotname and password to whatever you want and then hit enter. After doing that, you will get a confirmation output that the hosted network has been set to allow. Step #4: Now, in this step, all you have to do is to start the hosted network and for that, you have to enter the following command: netsh wlan start hostednetwork. This will start your hotspot and in case if you want to stop that then type the following: netsh wlan stop hostednetwork and you are done. Let us suppose that you want to execute multiple commands in a single go. Yes, it is possible in command prompt. For this, you only need to place “&&” without quotes between the two commands. Let's see an example of this: ipconfig && dir This will execute both the commands simultaneously. So, this was all about how to use command prompt tricks? We hope that after going through this very article, you must be able to do the desired work. So, if you liked this article on CMD prompt tricks, the do let us know through the comments section down below. Additionally, do not forget to give us a thumbs up through our Facebook page and share this as much as possible. Thank you for giving it a wonderful read. 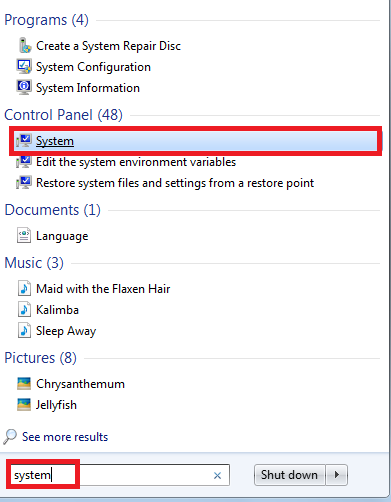 How to Remove Programs in Windows 7? How to Animate in Photoshop? How to Use a PlayStation 3 Controller in Windows 10? If you are trying to figure out how to use a PS3 controller on a PC? Then you need not look anywhere else; this article has everything that you are looking for. Step #1: So, in this very first step, you are required to plug in your PlayStation 3 controller device to your system and let the drivers install. 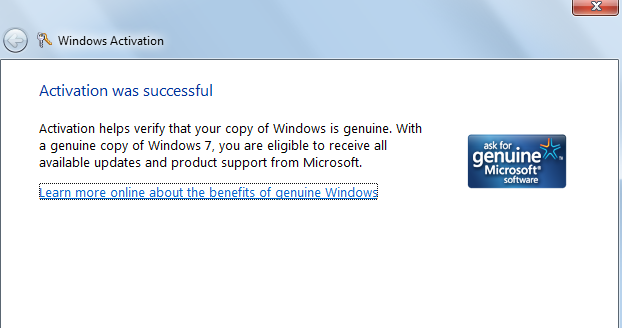 Other than this, you may have to install some other addons or files from Microsoft itself. Many of them might be already installed on your system, but you may need to download or update some like.NET Framework 4.0, Visual C 2013, Xbox 360 PC driver. 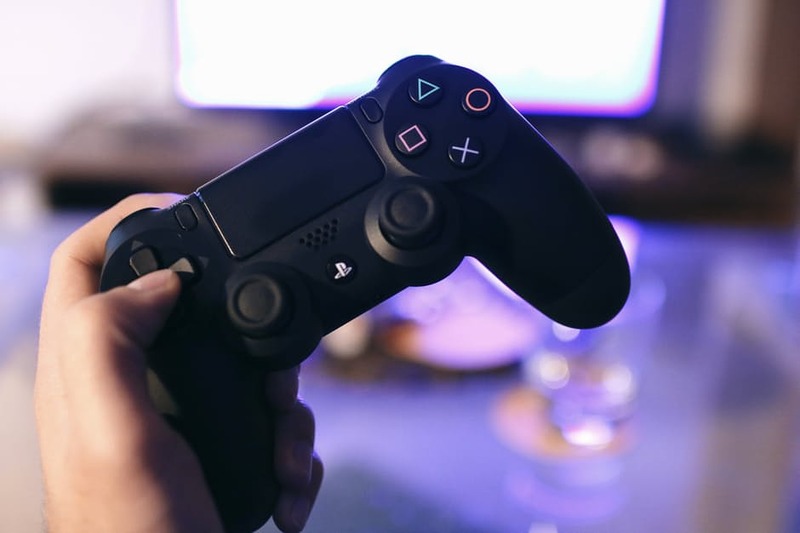 Once your system is well equipped with all these, then you now need to download and install software to enable the DualShock 3 on your system. After you are done with all the prerequisites mentioned, then you are ready to go to the next steps. Step #2: You might not need this step to be done but just in case if nothing works out, you can try this too. To enable the DualShock3 on your system, you may need to install the ScpToolkit. You can follow the following link to proceed forward. Click on the download link and once downloaded, follow the onscreen instructions to install the same. To install the file which you have just downloaded, you require extracting it and once extracted, run the executable file with administrative privileges. Once the installation is done, you will have access to some subprograms like ScpToolkit Driver Installer, ScpToolkit Updater, and many others. Now, you need to click on the ScpToolkit Driver Installer and run it with administrative privileges. This will open a new window for you and on the new window; you need to make sure that all the checkboxes are checked. After this, head towards the section where “Choose DualShock 3” is written. Click on it and from the drop-down menu that follows; you are required to select your DualShock3 controller. Once done then you are now required to click on install. Let the process finish and once it is all done then you will now have your DualShock3 as a plug and play device. 1) Begin by navigating to the start button and then click on it. Alternatively, you can press the Windows key. Both will have the same effect. Once you have done the same then, you are now required go to the settings option. 2) Once you are on the settings button, then you now need to click on the “Update and Security” option. This will open a window for you. 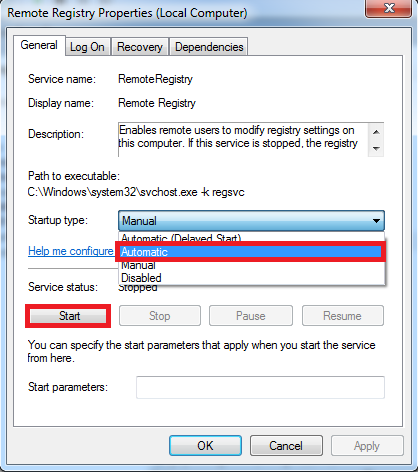 Now, from the left pane of the subsequent window, you need to choose the Recovery option. 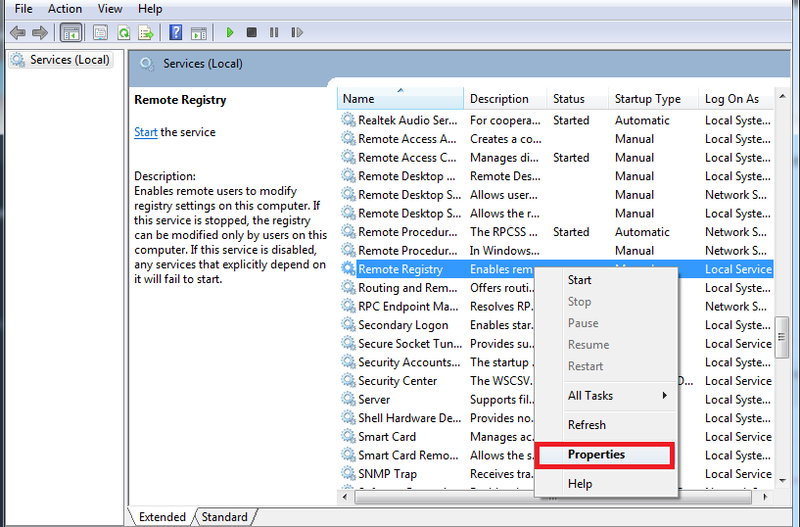 3) Now, you will be within the recovery window, so, you now need to go on Advance startup option. 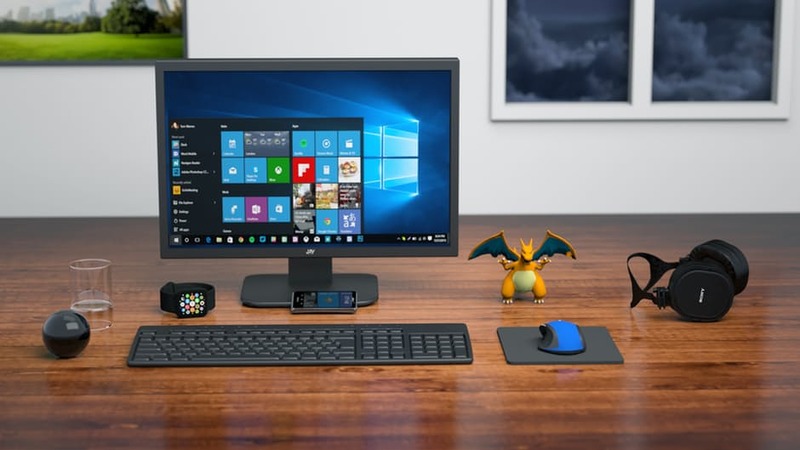 This will make your system restart as you will have to click on Restart now, and with the system reboot, you will have your advance startup options with you. 4) After choosing troubleshoot, your next step would be to navigate to the Advance Options. Under Advance Options, you will have to go to startup settings. 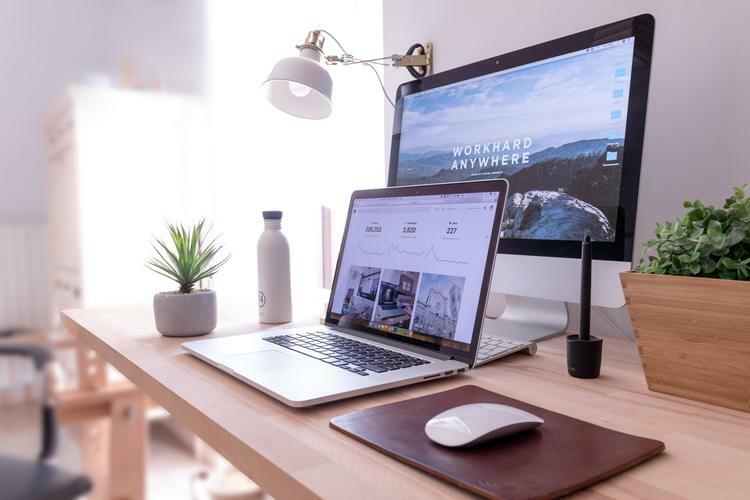 This will again make your system restart and when your system is done restarting then you will have the list of startup things which are prone to change. 5) Now, you are just a few steps away from finishing the tricky part. All that you require doing is to locate the “Disable Driver Signature Enforcement.” Once you have located the same then, you need to disable it. To do so, you need to press F7. After doing all the mentioned, you will now have to restart your system, and you can now enjoy using PlayStation three on your Windows 10 system. If you want to know How to Use a PS3 Controller as a Joystick for Your Windows PC? Then you are required to read it a little further. To use your PS3 controller as a Joystick, you will have to make use of a third party installer. The chances are that you might have heard about it. The name of the installer is MotionJoy. You can download it from here. You are also requested to download the appropriate installer according to your Windows architecture i.e., 32 bit or 64 bit. 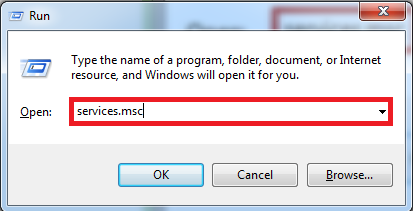 Once you have downloaded the mentioned, then you now need to extract the file and launch the executable file. This will open the installation wizard for you. Follow the onscreen instructions to install the same. Once you are done with it, then run the application and click on the “Load Driver” option which appears on the first screen. You might get a prompt saying that “Windows can't verify the publisher.” Need not worry about this and select the “Install this software anyway” option. After this, within few minutes, you will get a prompt saying that install completed. Now, all that you require doing is to go to the profile section and then to the connected game controllers menu. Now, you need to click on the “Vibration testing” option to check your device functioning. If your device is vibrating then, you are done with it, If not then try doing this method again. Also, you can calibrate your device. So, this was all about How to Use a PlayStation 3 Controller in Windows 10? We hope that this might have helped you in your quest of How to Use a PS3 Controller as a Joystick for Your Windows PC?